Lees & Waters are pleased to market this EXTENDED home which has a large garage and ample parking. 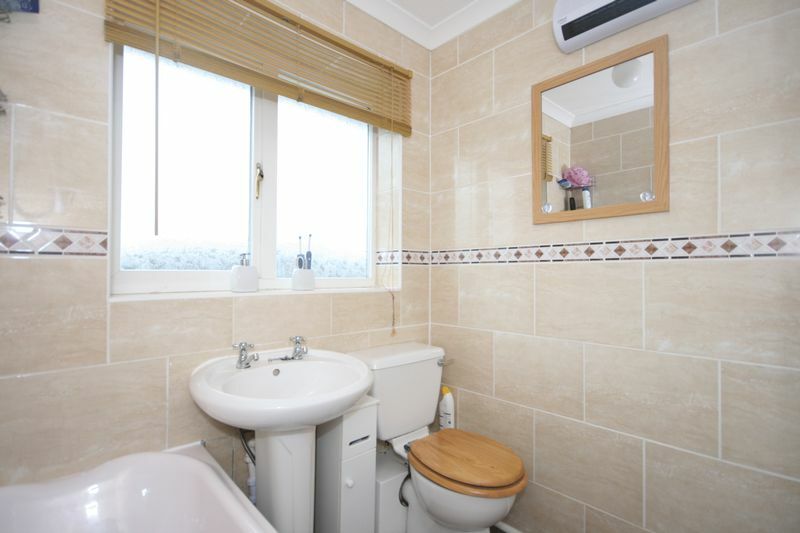 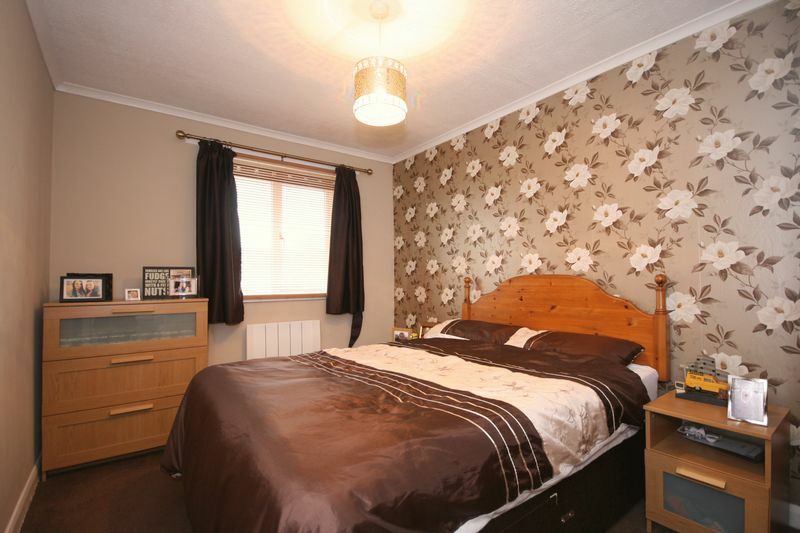 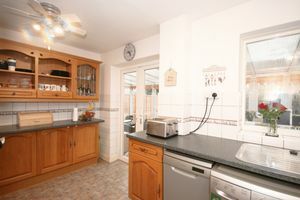 Internally the property is very well presented. 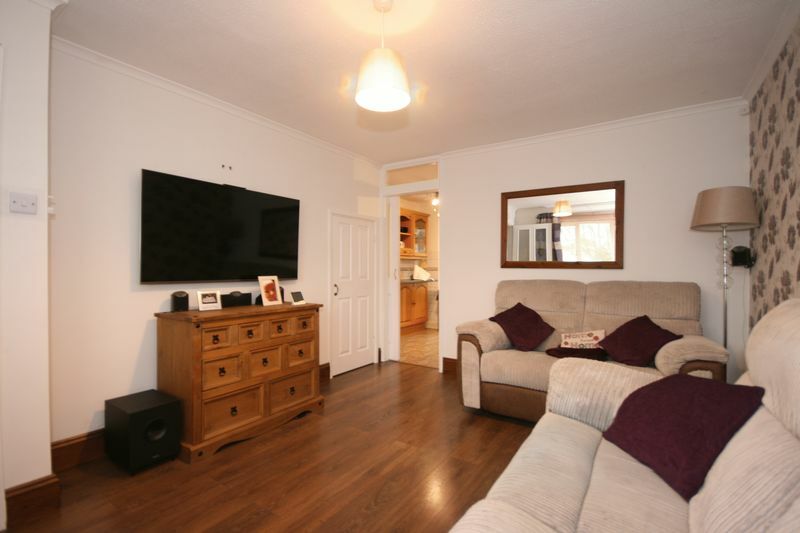 It has a well proportioned front aspect lounge with storage space under the stairs where the current owners have a smart/tidy wiring solution for all your media. 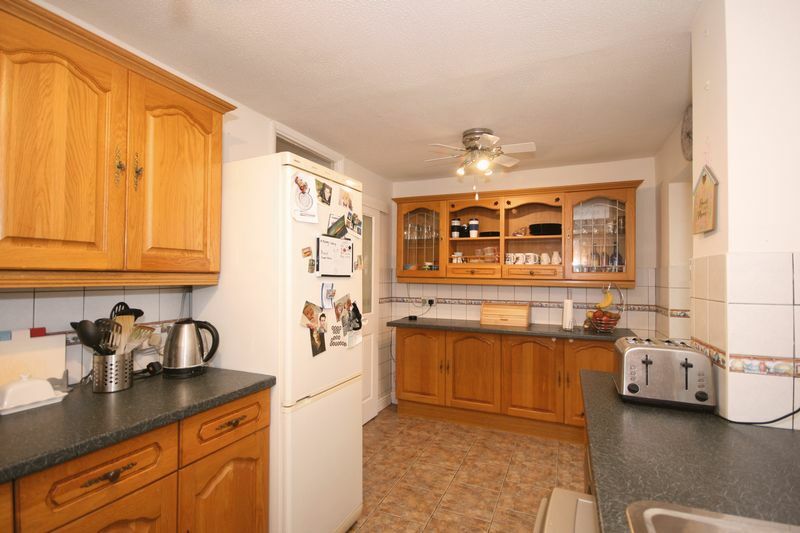 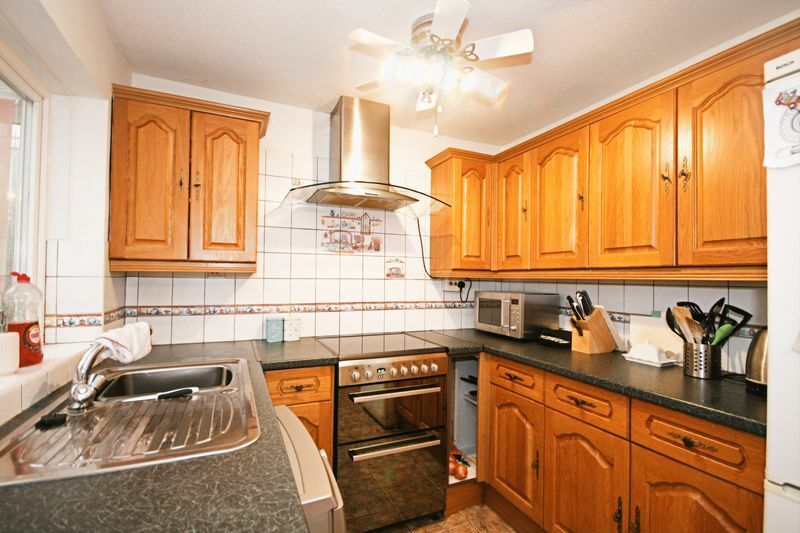 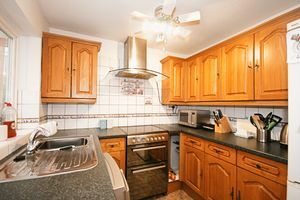 There is a kitchen/breakfast room beyond that with ample work surface and cupboard space and a useful breakfast bar. 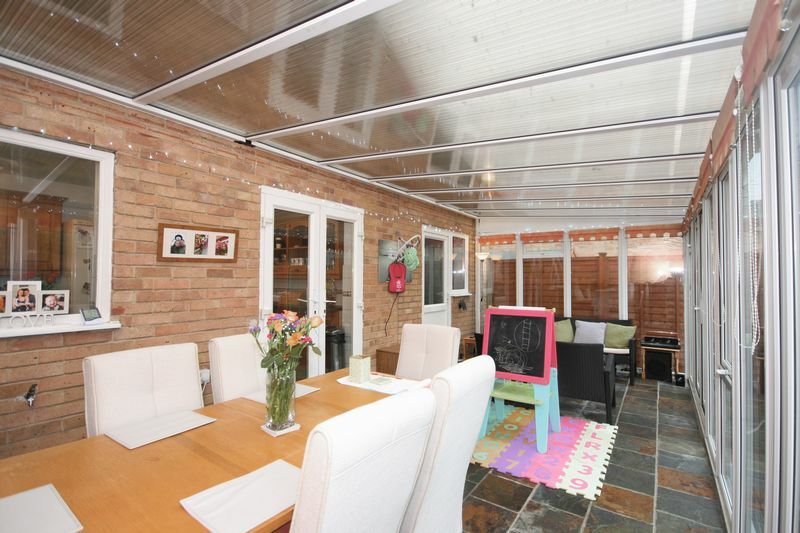 There is then a large conservatory beyond the kitchen which spans the entire width of the property and the garage which comes complete with fitted blinds and two sets of French doors into the west facing rear garden. 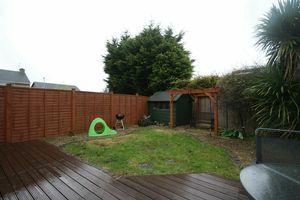 The garden is laid predominantly to areas of lawn and decking and gets the afternoon and evening sun, perfect for sitting under the pergola in the summer months. 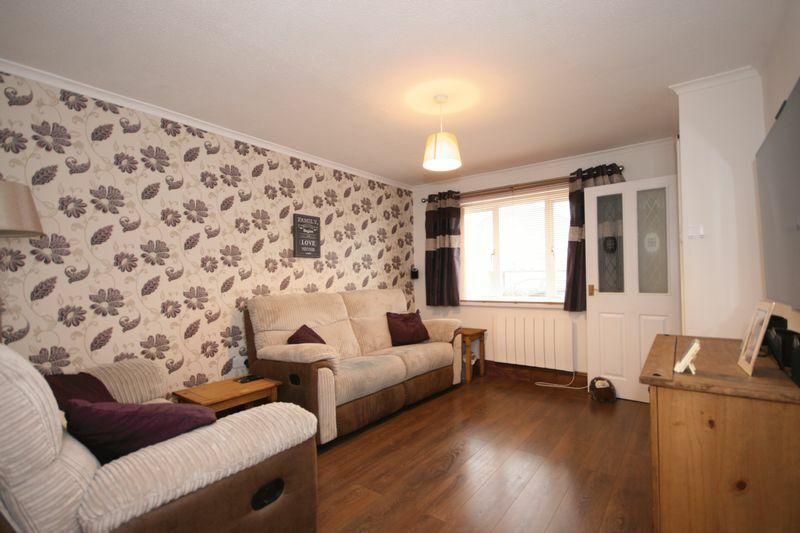 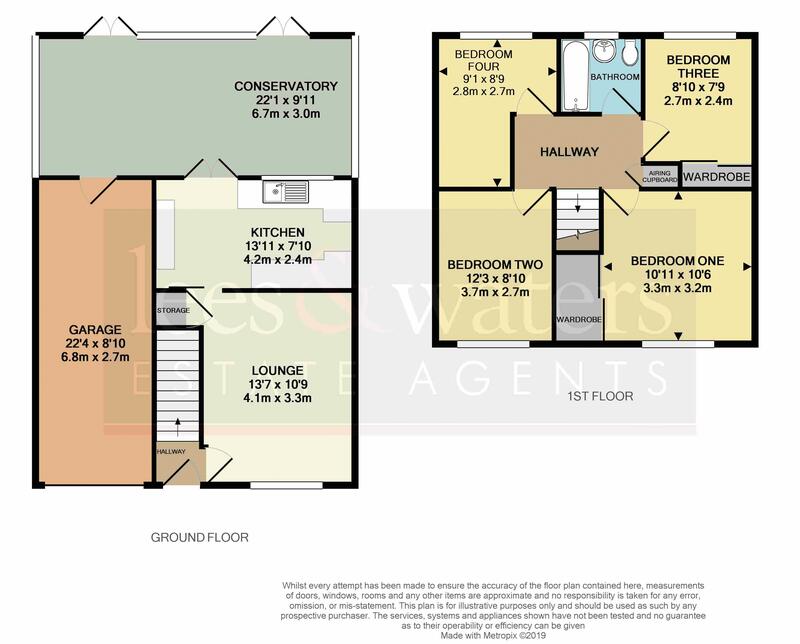 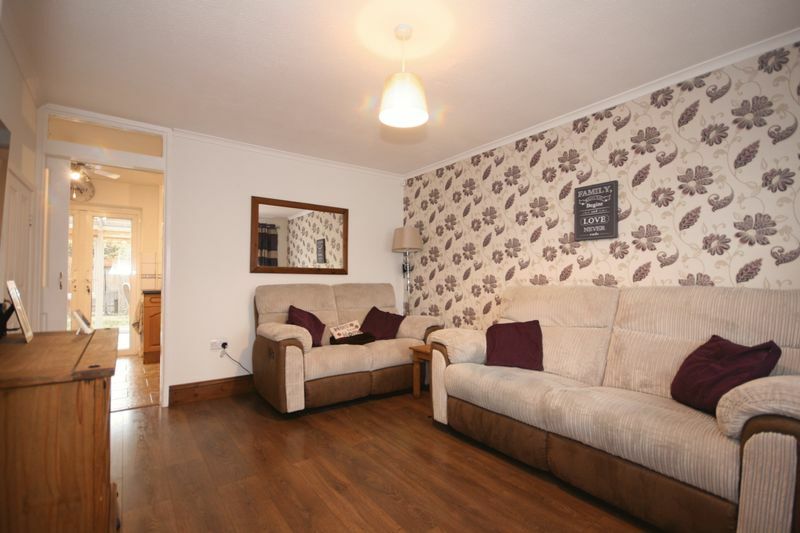 To the first floor of this lovely family home are the four bedrooms and family bathroom. 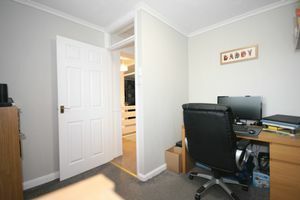 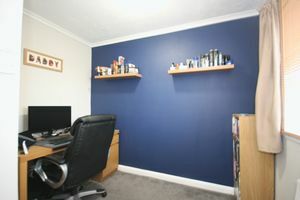 All bedrooms are of decent proportions, with Bedroom Four currently a home office. 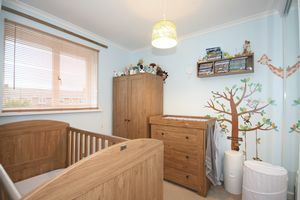 Bedroom One and Three have built in wardrobe space and there is ample space in Bedroom Two for a free standing wardrobe. 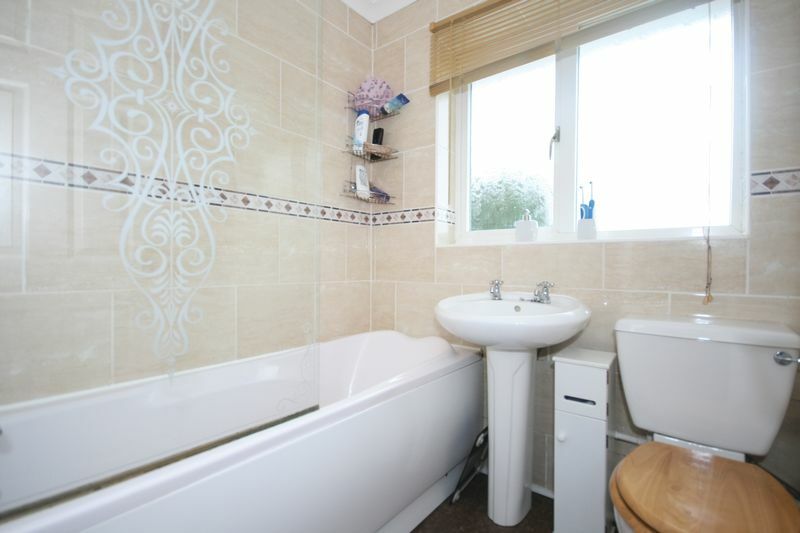 The family bathroom is nicely tiled and comes with a modern white suite and shower over the bath. 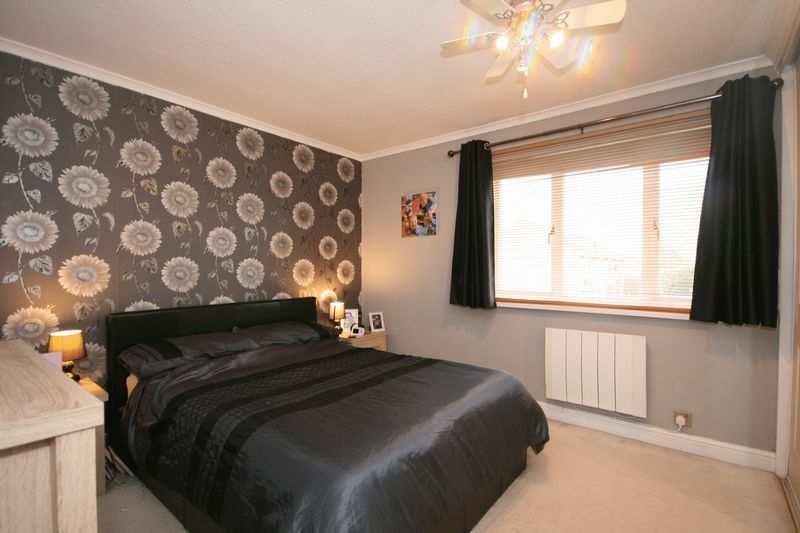 The property is fully double glazed and warmed by electric radiators. 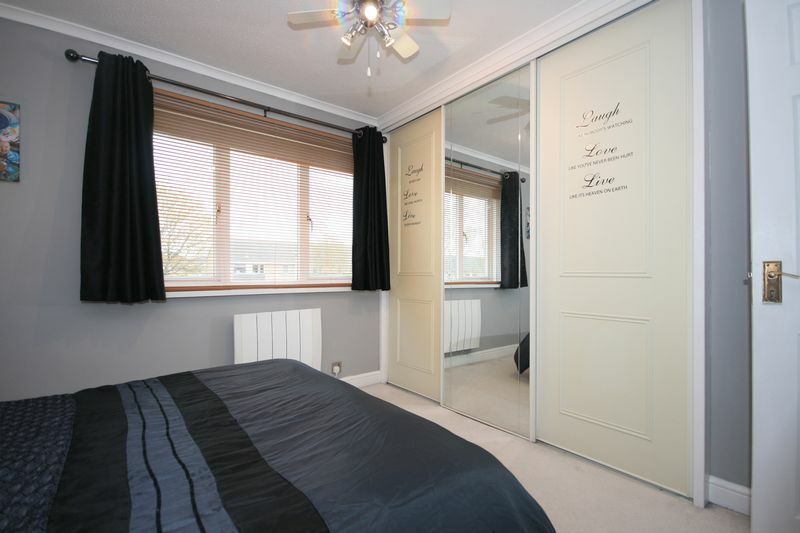 Each radiator is independently controlled, allowing the home owner to regulate the use of electricity. 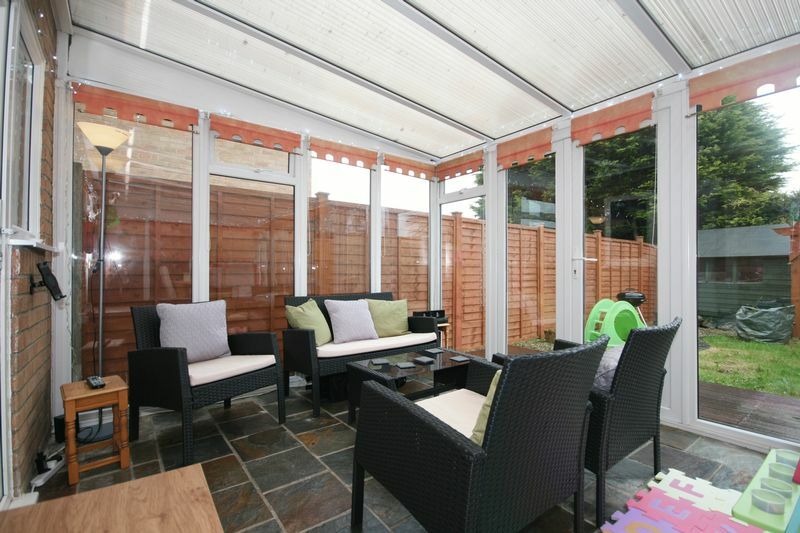 The garage has a larger entrance to the front with more height to the garage door than normal and it can also be accessed via the conservatory. 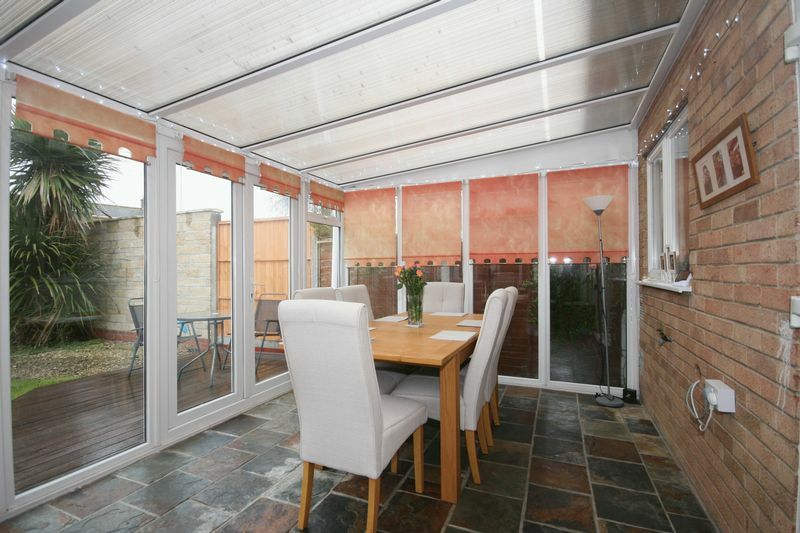 It has power, lighting and measures 6.8m x 2.7m. 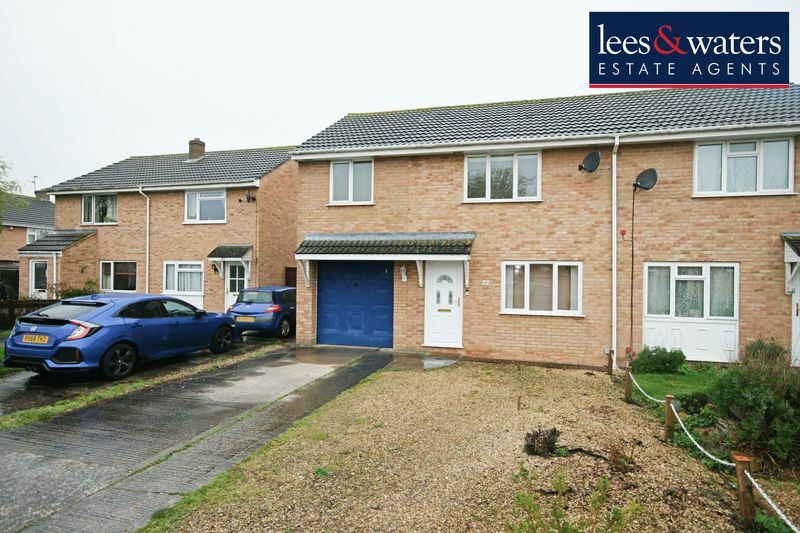 Pine Tree Close is a quiet road, with little passing traffic affecting the house. 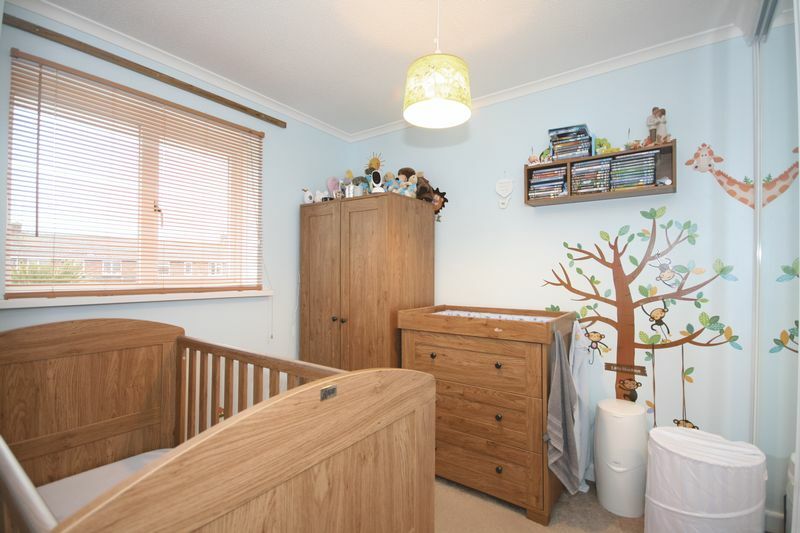 There are a couple of local shops and near-by education, from nursery to college years too. 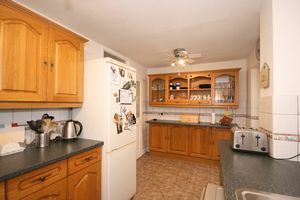 A lovely house, on a quiet road - a must see!